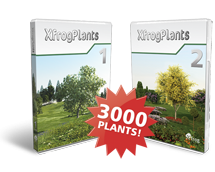 Get the procedural, high quality, 3D plants you need and save 15%, including Xfrog for Cinema 4D & Maya. But hurry, this sale ends today, April 11, 2019. Sale ends today April 11, 2019. 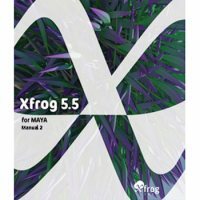 Xfrog 6 is a procedural organic 3D modeller that allows you to create and animate 3d trees, flowers, nature based special effects or architectural forms. 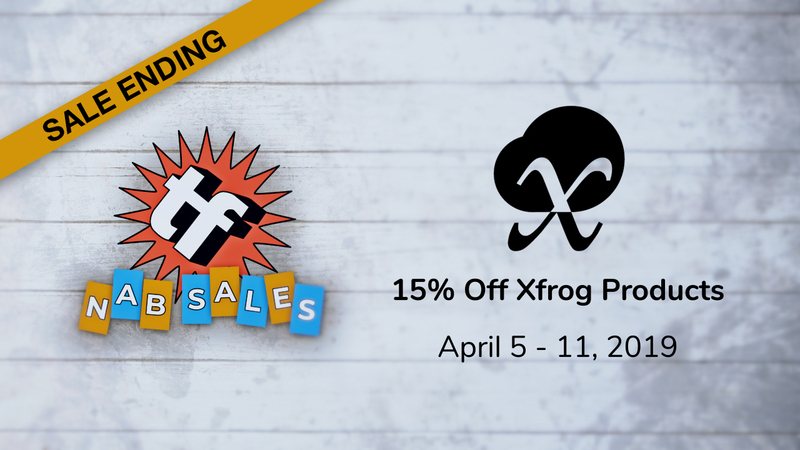 Xfrog enables even the most casual user with the powerful ability to create and animate organic models. 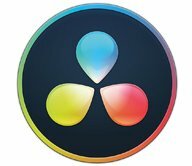 Since it’s release in 2005, Xfrog for CINEMA 4D, endorsed by MAXON, quickly become one of the most popular plugins for CINEMA 4D. 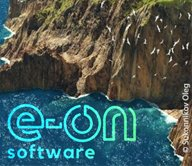 Create trees, flowers architectural forms or nature based special effects. 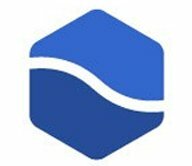 Xfrog is a Scientific Academy Award Nominated procedural organic 3D modeller that allows you to create and animate 3d trees, flowers, nature based special effects or architectural forms. 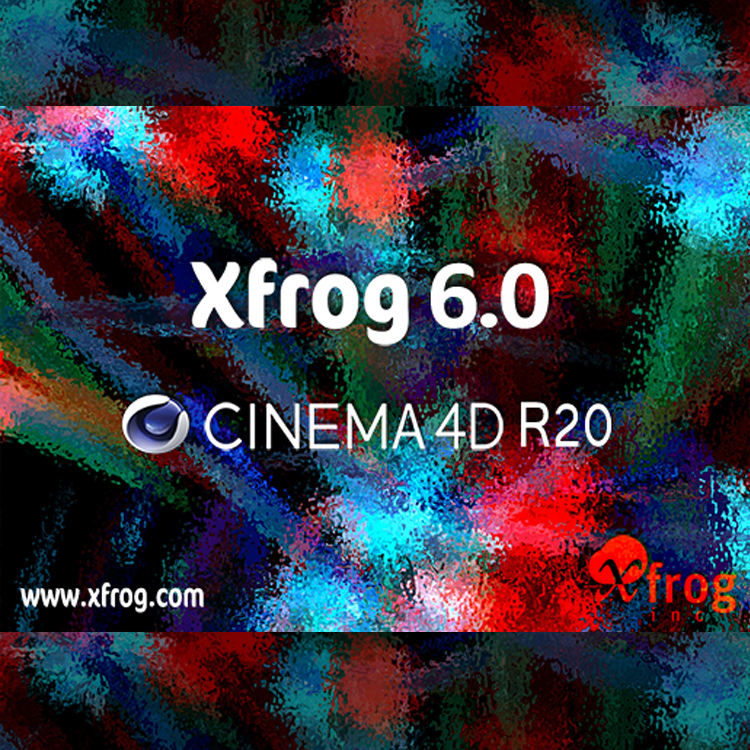 Xfrog enables even the most casual user with the powerful ability to create and animate organic models. Sale ends Thursday, April 11, 2019.